This Wednesday, February 6, join the team of MethodRide at Merchant's Hall, one of Charleston's newest event venues, for their Method Sculpt Mingle event. There, you'll have the opportunity to get in shape (it's not too late to start those New Years resolutions, right? 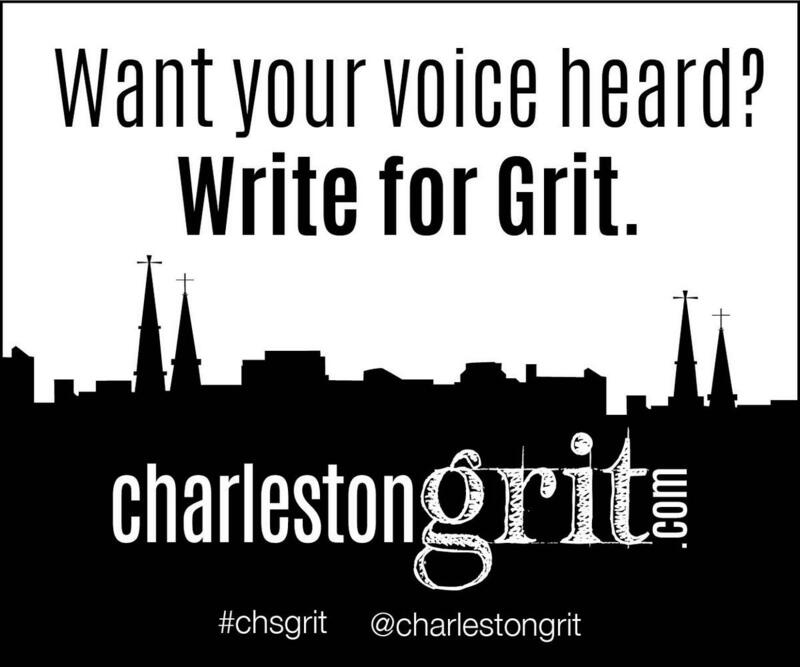 ), shop from Charleston's best local shops, and mingle with fellow Charlestonians. Your ticket includes a 30-minute Signature MethodRide class, a 30-minute CorePower Yoga class, a complimentary Hustle Bar Smoothie, and the opportunity to enter giveaways local wellness, fitness, and beauty businesses. Sound like the event for you? Tickets are $30 and available at this link.